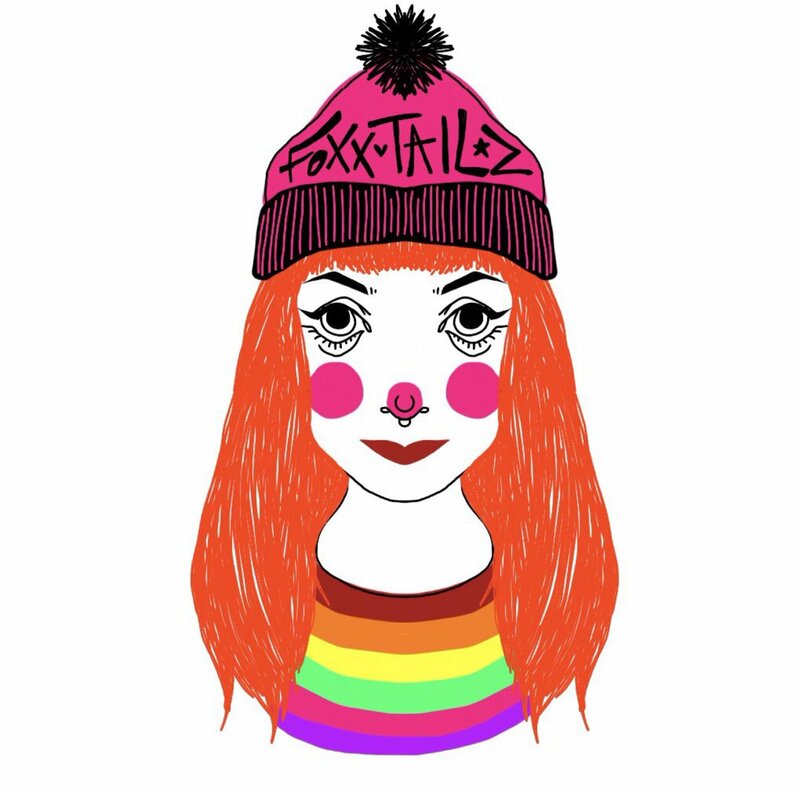 So as it's the time of year we’re all making goals and pleading our resolutions in ways to better ourselves, how about a resolution to decrease your personal plastic consumption? Unless you were living under a rock for the majority of 2018 you will have seen that single-use plastic was a bit of a hot topic - and for good reason too. The detrimental effects single-use plastic has on our planet is devastating. After reading and learning just how bad it was, it made me rethink my own plastic consumption and how I can cut down on my personal single-use plastic usage. In December I was sent my very own plastic-free starter pack from the guys at Hubbub - as well as this, Hubbub is also currently running a pioneering recycling programme in Leeds City Centre called #LeedsByExample. So these four little changes provided in my pack could make the biggest impact to our own plastic consumption. 1) Say no to plastic straws [if you can] I get that plastic straws are a necessary for some people, but if you can, please say no to a plastic straw with your drinks. 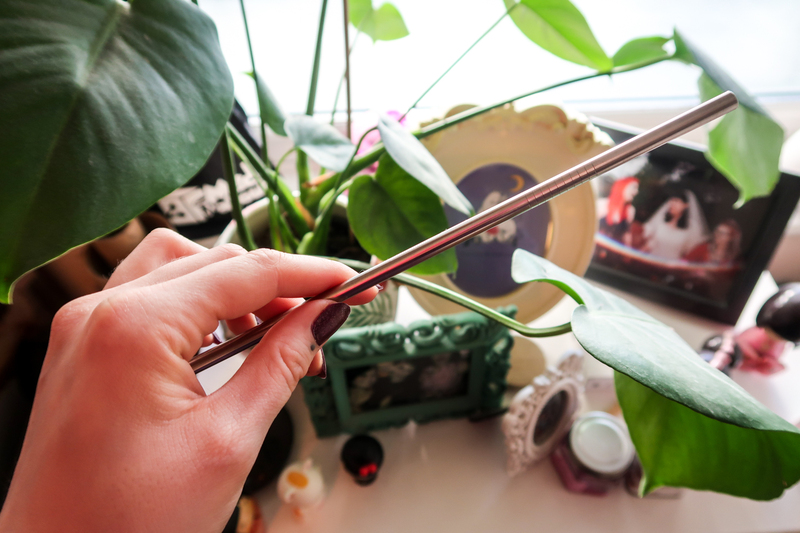 You can buy these reusable metal straws inexpensively by doing a quick Google search. I was super stoked to see my pack contained my very own straw I can carry with me when I’m out and about. 2) Using shampoo bars, I didn’t even clock about shampoo bottles. It’s such a normal everyday thing that you completely forget it's a single-use plastic. I dread to think about how many plastic shampoo bottles I have gone through and thrown out over the years. 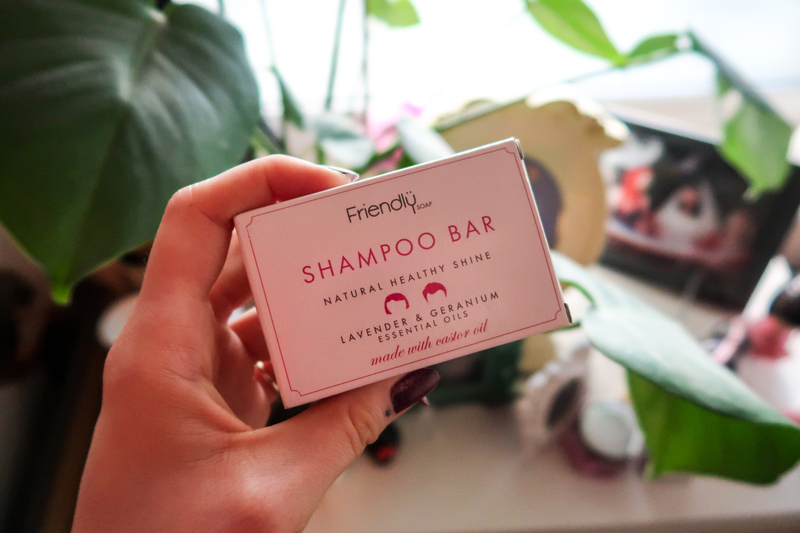 Using a shampoo bar eliminates the need of a plastic bottle, cutting down your single-use plastic consumption. 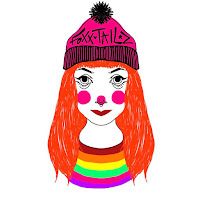 3) Using your own take-away cups for your daily bev. I didn’t know this but in some places the cups you’re given can’t be recycled as they have a plastic coating on the inside - absolute madness. 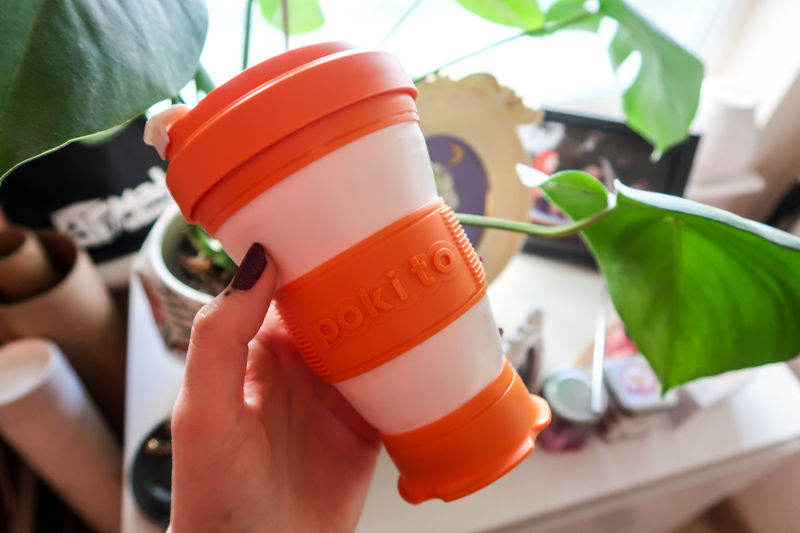 If you’re a frequent hot drink-getter please consider the switch to your very own take-away cup, think of how fewer throw-away cups you would save whilst still enjoying your daily caffeine hit. 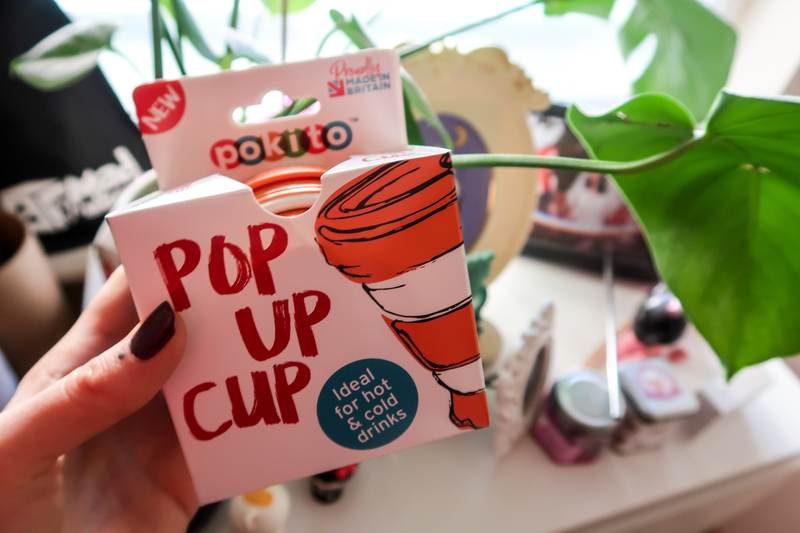 This pop up cup from Pokito is not only cool looking, it’s a space saver too! 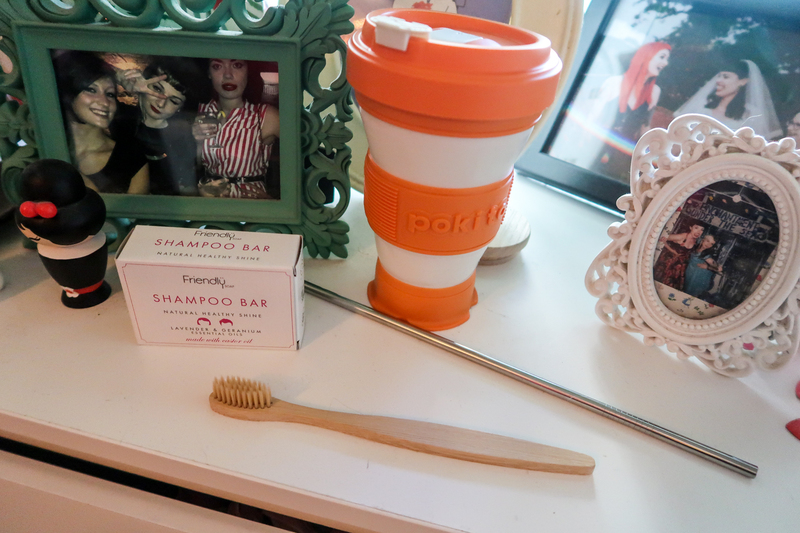 4) Switch your normal plastic toothbrush to a bamboo one, another item I was stoked to see in my starter pack, I’v been after one of these for ages and I’m happy I’ve finally got my hands on one. 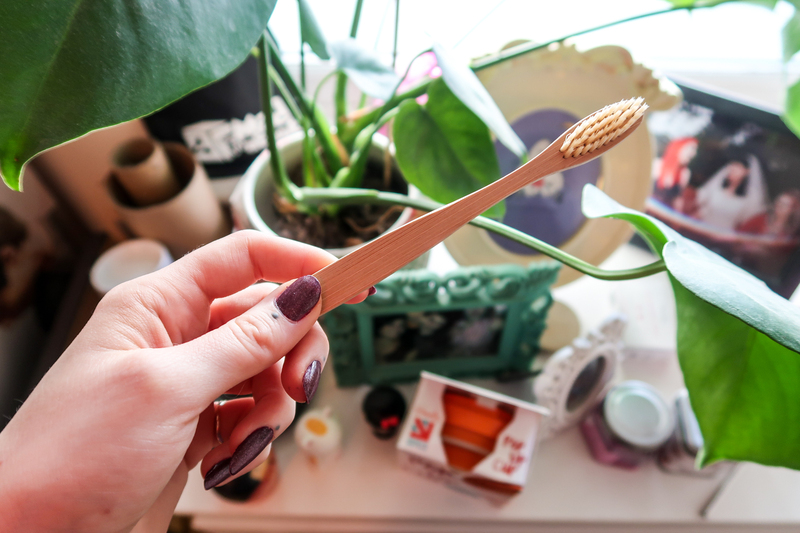 Imagine how many plastic toothbrushes are thrown away a year and making a simple switch to a bamboo toothbrush could help 10 fold!